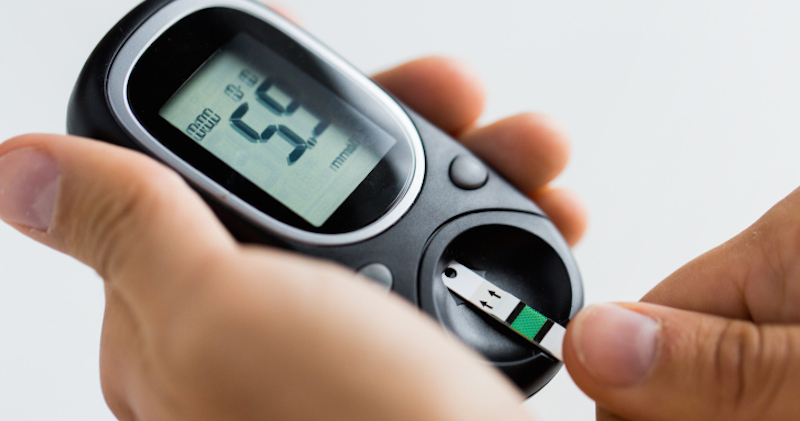 If you're diabetic, odds are that your diet has played a role in your diagnosis. Fortunately, you can continue to enjoy your favorites or meals that mimic them and make healthy choices at the same time. Here are five ways to do this. Arguably, breakfast is the most important meal of the day. 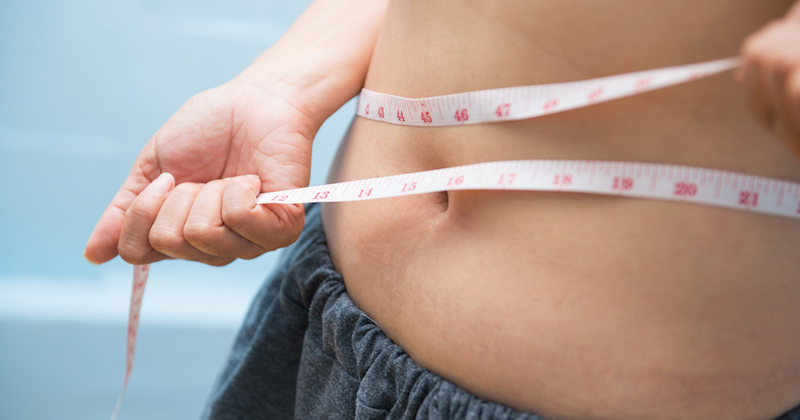 It revs up your metabolism and inhibits binging later in the day. You can still enjoy your flavorful omelet -- just modify it. Use egg whites or egg substitute in place of eggs. Opt for reduced-fat cheese. Use spinach, onions and peppers as filling instead of fatty bacon, ham or sausage. Sauté your healthier omelet in heart-healthy olive oil instead of butter. Few meals are as indulgent as one with a thick, juicy burger on the plate. Even with the nutritional constrictions associated with diabetes, you can still sink your teeth into a hearty burger. Instead of ground beef, reach for ground turkey. Better yet, craft your burger from a generous portobello mushroom marinated in apple cider vinegar, olive oil and spices. Grill up your turkey or portobello burger and top it with lettuce, tomatoes, sliced avocado and lean cheese. Instead of a bun, wrap your burger in lettuce. It's still tasty and you'll feel good about your choice. Diabetes-friendly food need not be bland or texture-free. If you crave a crunchy coating, you can still enjoy it without risking a blood-sugar spike. Instead of bread crumbs, grind up nuts, seeds, and grains and use them to crisp up your entree or side dish. Equally flavorful and satisfyingly non-mushy, your taste buds may not even notice the difference, but your waistline will. If you're a diabetic craving a steaming plate of pasta, traditional spaghetti is a big no-no. Pasta (even whole wheat pasta) can send your blood sugar through the roof. 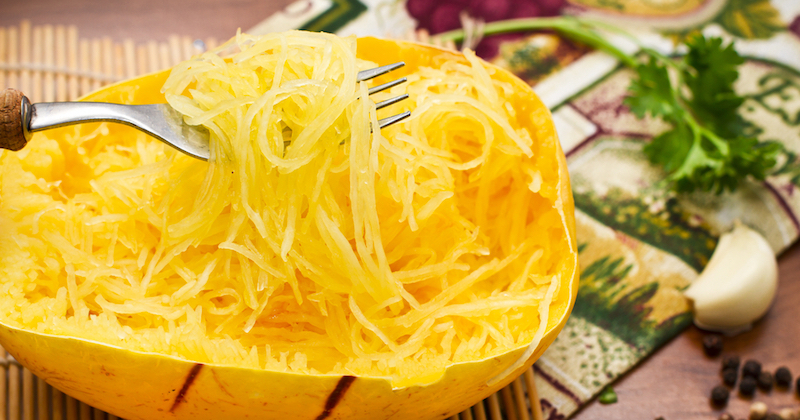 You can fill up on spaghetti squash, on the other hand, without jeopardizing your health. This veggie is readily available year-round. Simply split it in half, scoop out the seeds, lightly season and bake. When the flesh is soft, rake it with a fork to create spaghetti-like strands. Top with spaghetti sauce and a light dusting of Parmesan. Mangia! Sweets -- as a diabetic, desserts are probably the indulgences you miss the most. You don't have to miss out! 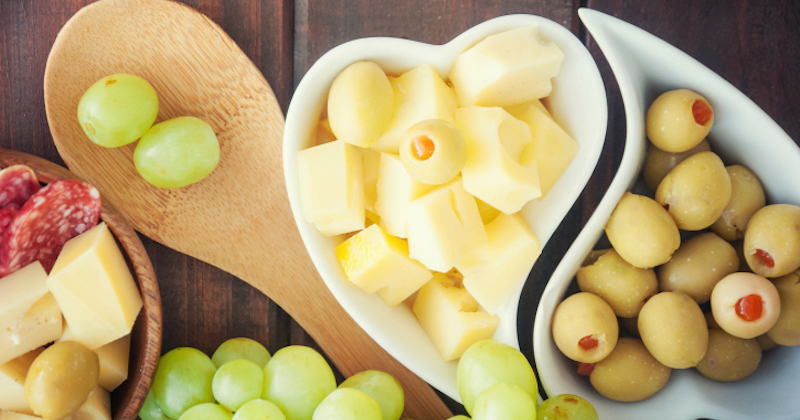 Swap sugar for artificial sweetener, opt for fruit, and still feel like you're splurging. For a true taste of Americana, check out this diabetic-friendly sugar-free apple pie recipe. Even with diabetes, the ideal ending to your meal can still be a sweet treat. 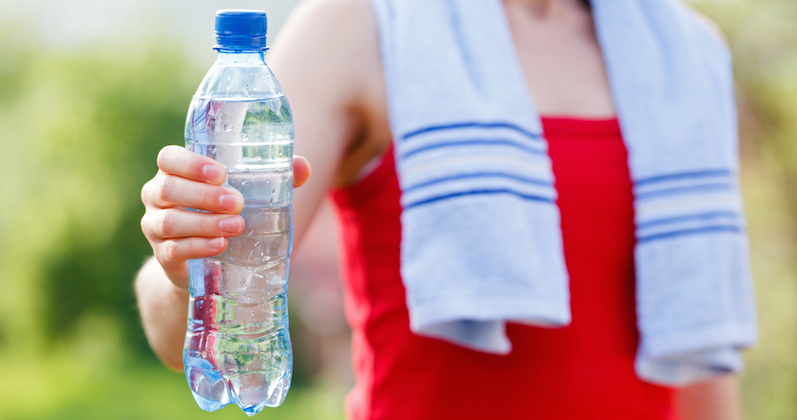 Managing diabetes responsibly requires changing your lifestyle. Fortunately, if you loved food before your diagnosis, you can continue to love similar foods after your diagnosis. The key? 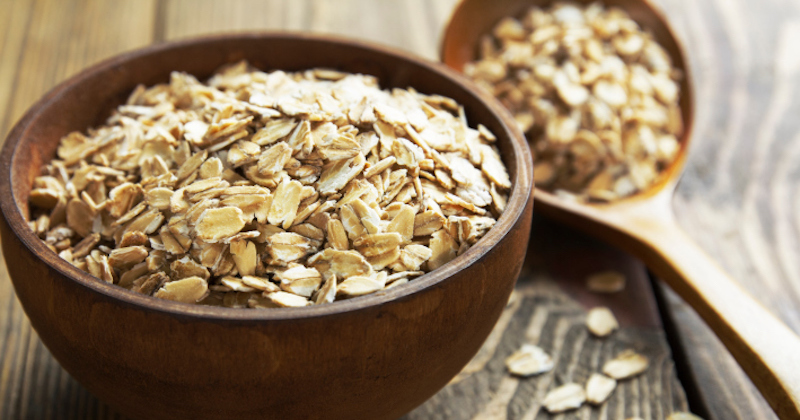 Make smart swaps and healthy changes so you can still enjoy doctor-approved delicious foods. 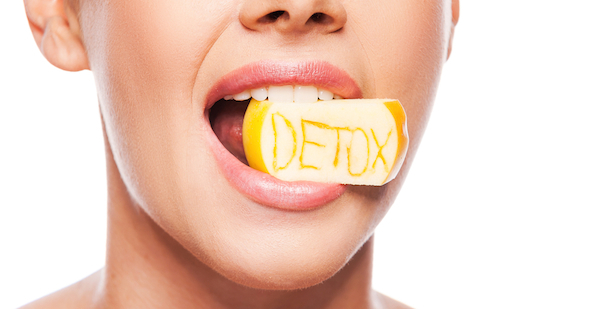 Detox Diets: Fact or Fiction?